Well, much to my surprise, it has been a very long time since I updated this blog. I apparently am spending far too much time updating Facebook and not enough time here. Please visit my Facebook page to get caught up. And, I vow to keep this more current. It seems as though the time I spend communicating with high school seniors has drawn me to FB. So, tonight I will head to bed caught up at least for another 14 minutes when midnight will put me a day behind..............again. It was a lovely senior portrait season. I photographed so many fun seniors this year. Teens continue to amaze me with their incredible schedules, hard work, and they still manage to find time to have fun. Watch for some of them on this blog in the weeks to come. Now, it is time to begin the interviews for next year's Wild Mane Senior Models and Ambassadors. 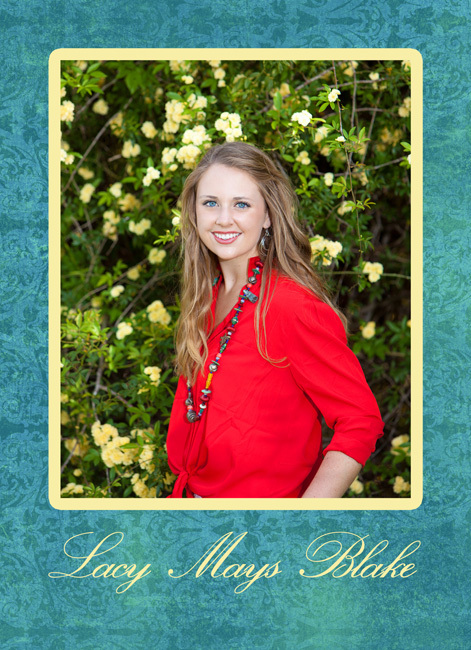 If you are a 2013 senior, contact me right away as there are only a limited number of spaces available. You are guaranteed not only an awesome senior portrait session but at least one and probably two additional sessions which will be fun and introduce you to the world as a Senior Model. 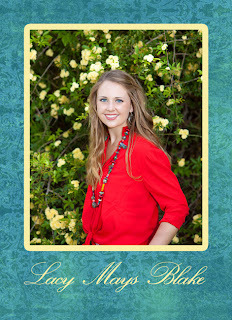 Here is one of the 2012 Senior Models. Talk to you soon!